NES Mega Man 3 (JPN) in 31:33.02 by AngerFist & Vatchern. 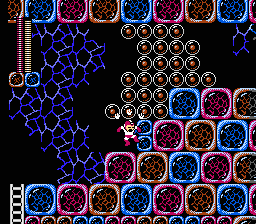 Mega Man 3 (ＵＳＡのロックマン３) completed without passwords. About 20 seconds faster than the previous movie.